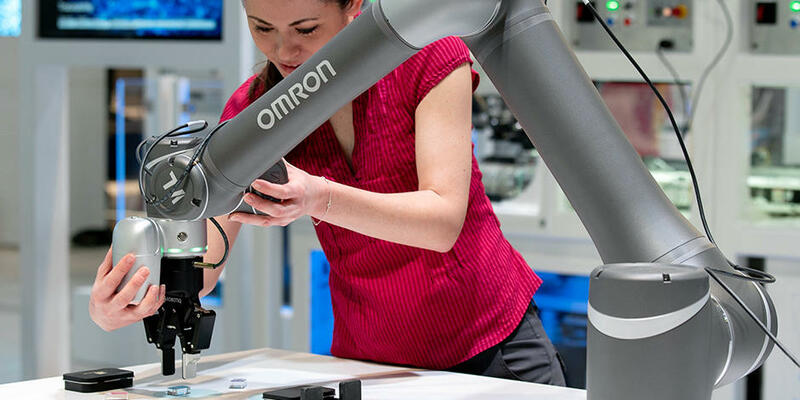 To strengthen the safety and health management at work on a global level, the OMRON Group has specified its basic policy regarding occupational health and safety in the OMRON Group Sustainable Conduct Policies. In accordance with this policy, OMRON strives to maintain a safe and healthful workplace. The OMRON Group is mindful that safety at the workplace and the mental and physical well-being of employees and the maintenance of health and safety at the workplace is essential to enable employees to exhibit their full capabilities. 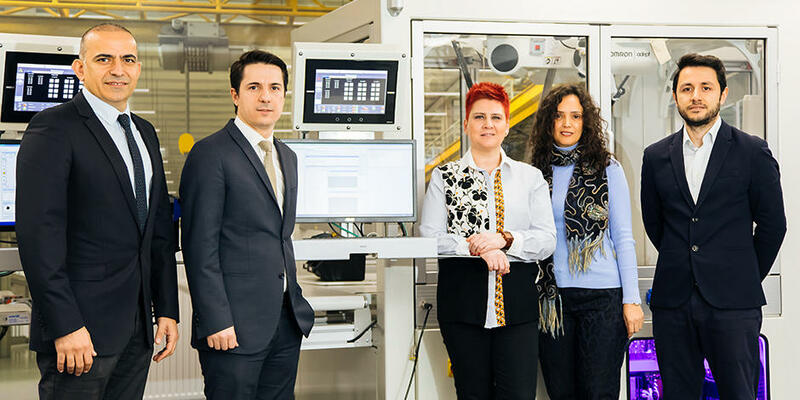 Accordingly, the OMRON Group gives the utmost priority to the promotion of safety and health in all business processes, and strives to build a safe and healthful work environment. We must comply with all applicable laws, regulations and internal company rules relating to safety and hygiene in the workplace. We will strive to create a workplace that is safe and healthful to work in both physically and mentally. OMRON Group Rules cover such provisions as the OSH (occupational safety and health) vision, promotion system (roles and responsibilities), understanding of external requirements, hazard identification, target-setting, planning, recording and reporting of occupational accidents, education and training, ability evaluation and communication, monitoring and measurement, corrective action, management review, documentation and record-keeping, effectiveness assurance, and more. The Group Rules will be broken down into regional rules applicable for each of six regions (Japan, South Korea, Greater China, Asia Pacific, Americas, and Europe/Middle East/Africa), then into rules applicable for each of the main Group companies operating in each region. 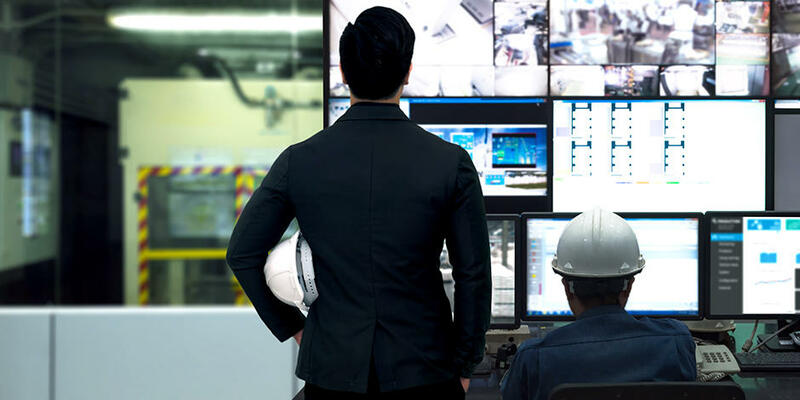 In this way, OMRON is committed to strengthening its system to ensure compliance with applicable laws and regulations and prevention of occupational accidents at all workplace levels. For purchasing, OMRON has separate CSR Procurement Guidelines, setting forth a Code of Conduct for suppliers. The code asks them to meet these requirements by monitoring and evaluating their behavior through self-assessment and CSR auditing, and making requests for improvement whenever necessary. OMRON strives to create a safe and healthy work environment in all of its production, R&D and sales locations throughout the world. 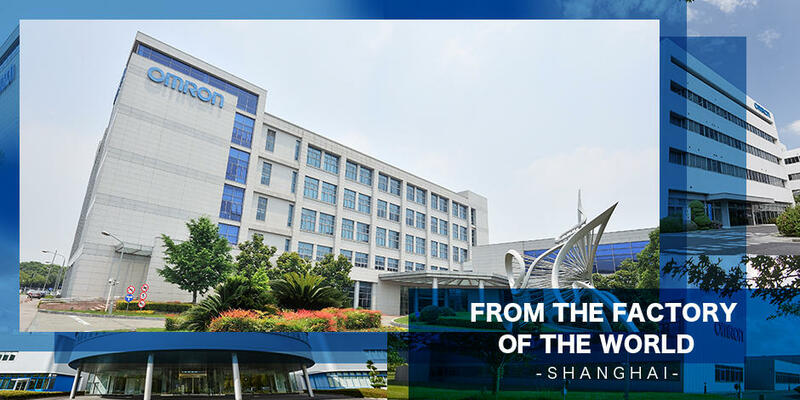 In fiscal 2017, based on regional rules established in 2015 for each of six regions around the world, and company-specific rules of the main Group companies operating in each region, OMRON continued its efforts to establish a platform and develop personnel for occupational safety and health. To enhance governance for occupational health and safety, an assessment of compliance with applicable laws and regulations was carried out by an external consulting firm working jointly with the environment department. This helped ensure legal and regulatory compliance in the field of occupational safety and health. In fiscal 2018, OMRON plans to conduct this assessment at production sites. At OMRON Group production sites, efforts are concentrated on establishing a comprehensive management system that meets OHSAS 18001 requirements in addition to the above-mentioned rules. Consequently, seven sites (16% of total production sites) have been OHSAS 18001 certified as of March 31, 2018. These sites are OMRON Corporation’s Ayabe site, OMRON Relay & Devices Corporation’s Takeo site, OMRON Switch & Devices Corporation’s Kurayoshi site, OMRON (SHANGHAI) Co., Ltd., OMRON (DALIAN) CO., LTD., OMRON Precision Equipment (Shanghai) Co., Ltd., and OMRON AUTOMOTIVE ELECTRONICS KOREA CO., LTD.
OMRON will continue to augment its occupational safety and health management system. From fiscal 2018 onward, OMRON will strive to establish a management system that also satisfies ISO requirements, to prepare for the ISO45001 occupational health and safety management standards. The occupational accident frequency rate data for the OMRON Group in Japan included data for OMRON Corporation and 33 major Group companies in Japan (in which OMRON has a 51% or more stake). There were no deaths resulting from occupational accidents during the past five years. The number of those who suffered injuries resulting from occupational accidents is shown in the following table, and is broken down into injury types. The main types of injuries were ligament injuries, lumbago, herniated disc, cuts, burns, sprains, bone fractures, and bruises. *2. OMRON Corporation and 33 Group companies in Japan.